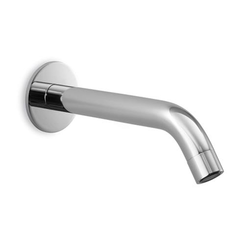 Our product range includes a wide range of wall mount sensor faucet, motion sensor faucet, sensor tap faucet and counter mounted sensor faucet. Discharge rating of 4 L/Min.1 min overtime protection to save water.Electronic control circuits are filled with a resin and sealed to give moisture free life. 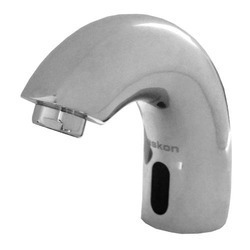 We are offering a wide array of superior quality Sensor Tap to our clients. This washroom product is designed and manufactured from high-grade raw materials as per the international quality standards.